If you're reading this, you're already on the road to a more secure financial future. 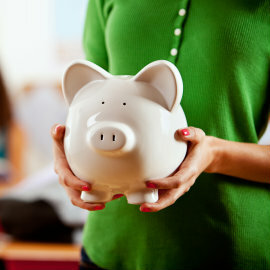 This simple savings account guarantees you part-ownership in GCS Credit Union. You'll enjoy member benefits like competitive loan rates and several convenient ways to manage your accounts. Whether you're saving for your first car or fortifying your retirement nest egg, partnering with GCS Credit Union is a great first step.